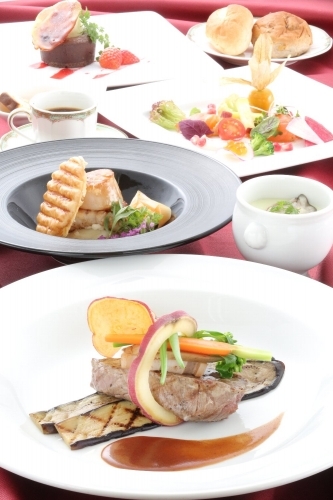 ［Lunch＆Dinner Cruise］Cruise to Miyajima and the "Itsukushima shrine" world heritage site while enjoying a special meal. 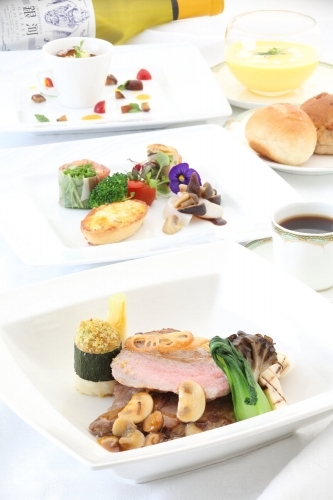 ※Please tell us if you have some allergic food or something you can't eat at booking time. CopyRight © 瀬戸内海汽船. All Rights Reserved.